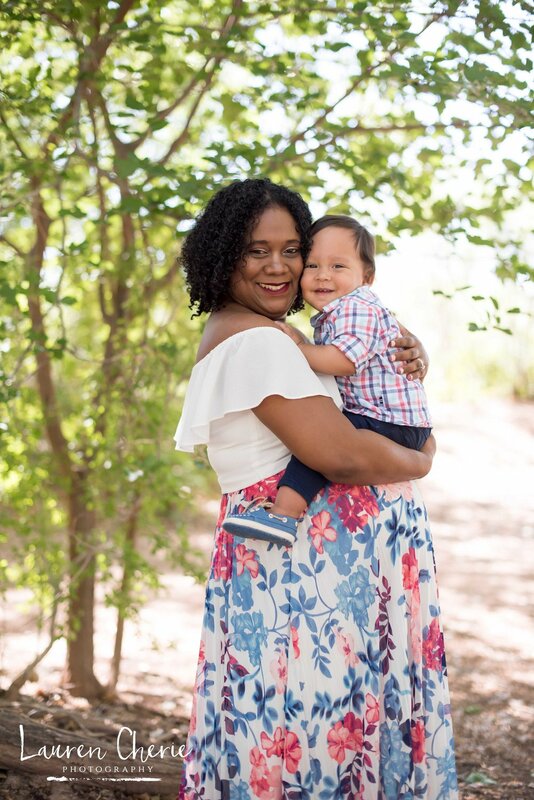 I loved shooting this maternity photo session! 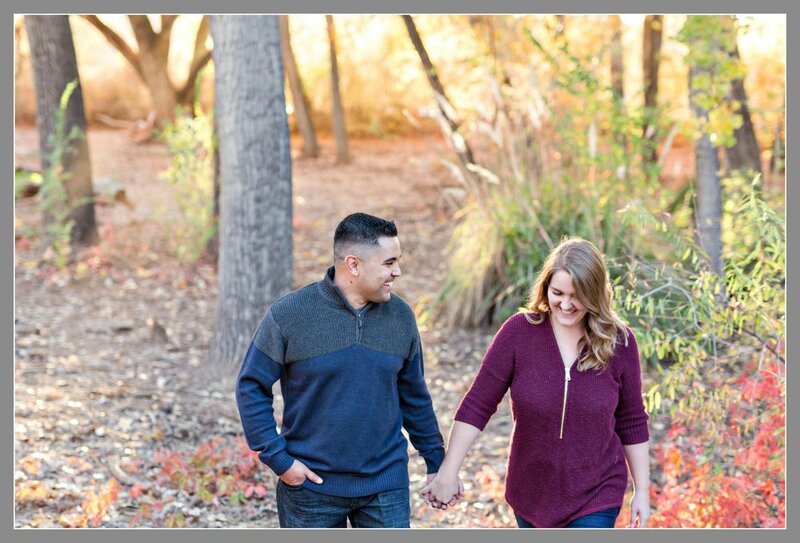 The Alameda Open Space in Albuquerque, New Mexico is a great place for all types of photo sessions. The sunshine filters through the trees for the most beautiful lighting. As a maternity photographer I often get to watch these little ones grow up right before my lens. We offer "Fresh 48" sessions while your newborn is still at the hospital. We also offer photo sessions for every milestone they hit, like sitting up and their 1-year cake smash photo session. 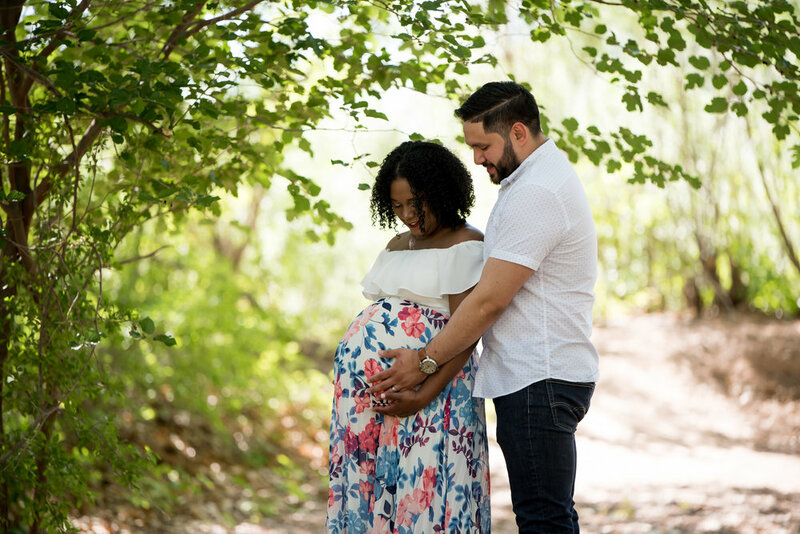 If you’d like to see more of our Maternity photography, hop on over to our gallery here. These lovebirds wasted no time growing their family from one little guy to two! And who can blame them, just look at that adorable little man! 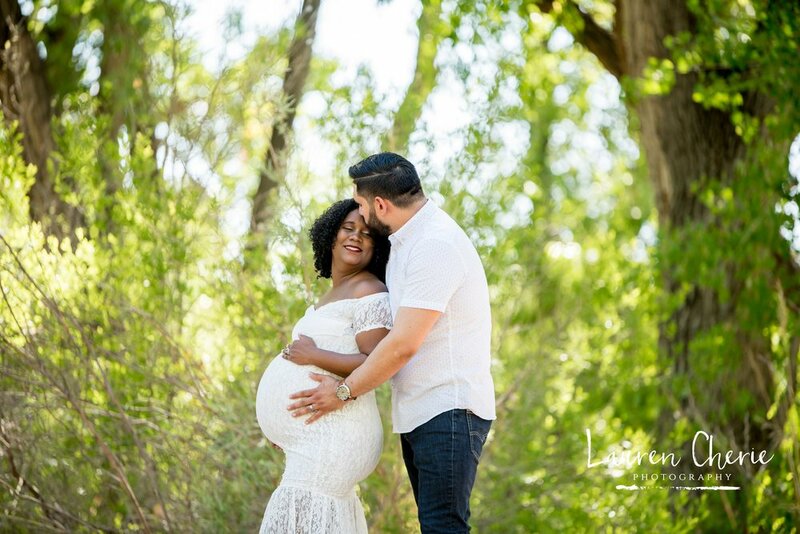 Their Maternity photo session was taken down in the Bosque in Albuquerque, New Mexico. The trees down there create gorgeous filtered lighting for some very special photos. 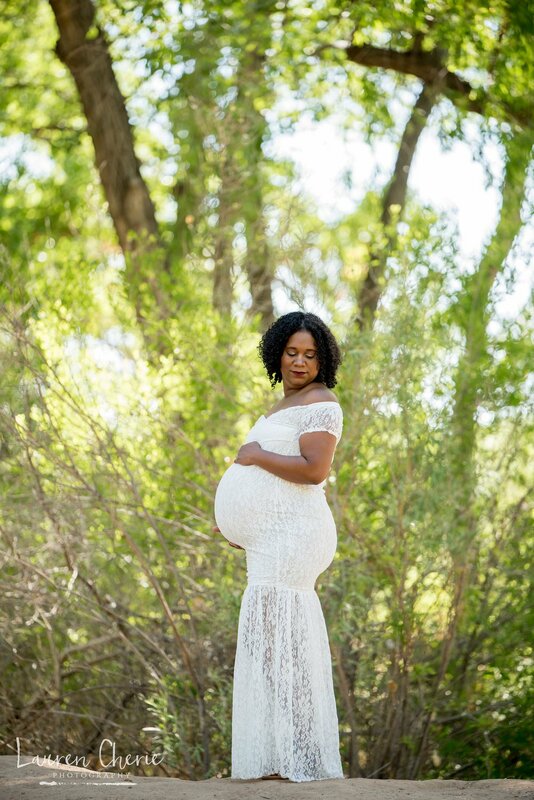 This mama-to-be also rocked the white lace gown that we offer to all of our maternity clients. If you’d like to see more of our work, head over to our Maternity gallery here. We’d love to capture your growing baby before they make their entrance into the world and we also offer packages for every milestone after! The beautiful mama-to-be was a joy to photograph. She kept it simple and elegant in this black maternity gown. 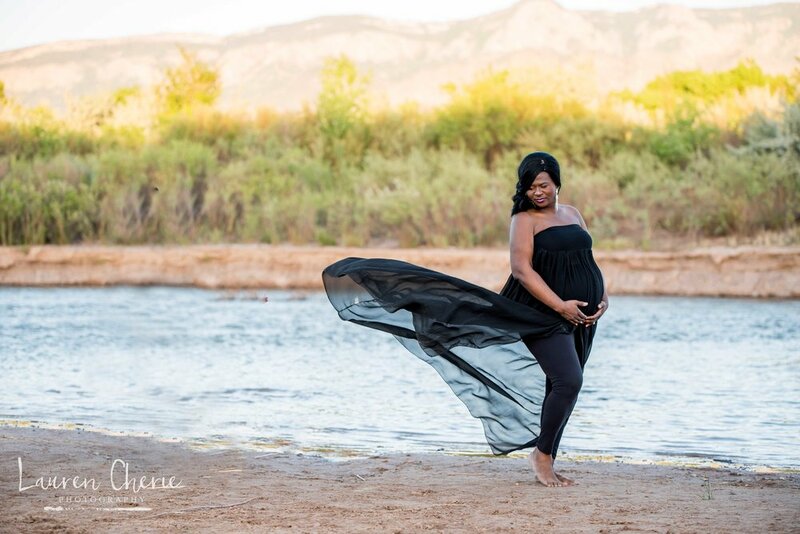 The scenery from the Rio Grande river in Albuquerque, New Mexico made for some jaw dropping maternity photos she will always be able to look back on as her baby grows. Did you know that we offer beautiful maternity gowns for our clients to use as a part of their photo session? If you’d like to see more, check out our maternity gallery here.